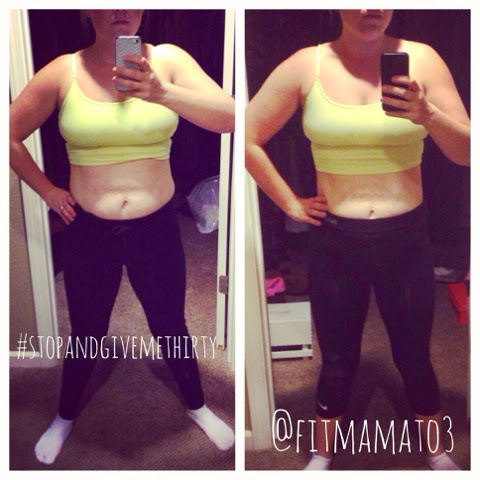 Fit Mama to 3: Stop and Give Me Thirty! So my #stopandgivemethirty challenge is complete. 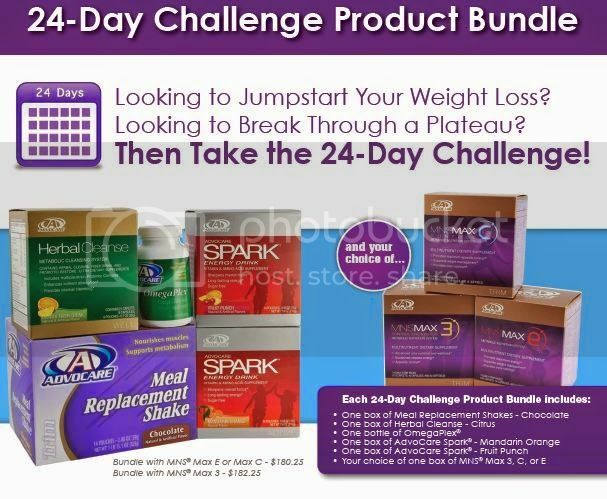 This challenge was 30 work outs in 32 days. At the beginning I took a photo just to maybe humor myself later. I never really thought I would see a change nor did I ever really think I would post it. Well yo-fracking-lo! You ONLY live ONCE! If I can inspire even one person then here it is! If anything in this journey I'm learning to be me and comfy as me. No egg shells to tip toe on no veils to mask. Just me. Love it or hate it, you can't please them all. So here's the thing (eeekk I say that a lot huh?) oh well #dealwithit Ok so here's the thing it wasn't a HUGE improvement. And if you are my husband you will say "well your feet look smaller." Thing is I SEE it! I feel it! And guess what? I did it! ME! I put my mind to it and I made those changes. Well along with some great women beside me as inspiration. Give yourself 30 days. Put your mind to it. I have no shame posting this, don't like it... Click on. But to anyone struggling. It takes time and work and support. But it WILL happen. Happy Friday y'all! I have another exciting post I hope to get to today. Eeeeekk AND I have a promo code for some headbands for you all! Exciting things are on the horizon for this Mama!